Was the last time you visited a museum back in 5th grade, paper bag lunch in tow? It’s high time you went back (and skipped the school bus fumes). We recommend starting with a trip to the Taubman Museum of Art. 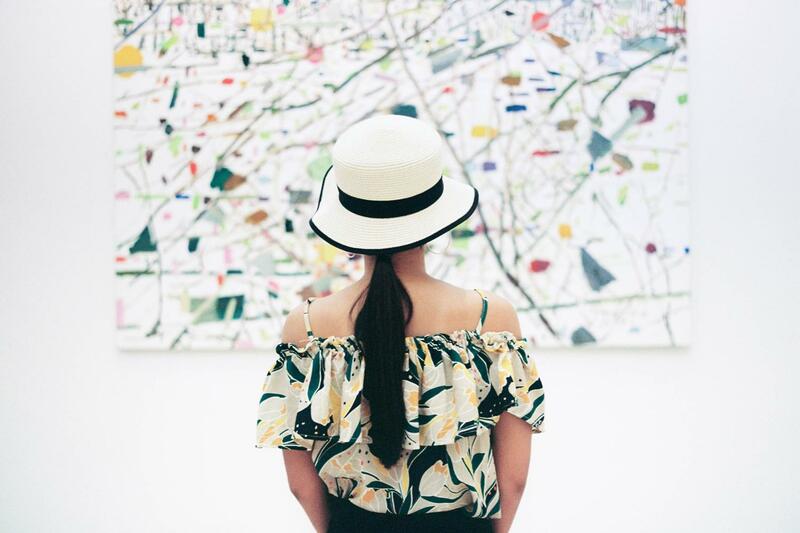 There is no easier way to assess what you connect with and enjoy than an afternoon meandering through the halls and galleries of one of our city’s most prestigious and exciting art institutions. Wander through and pay attention to the pieces that make your heart skip a beat. Gather a few friends and immerse yourself in the Roanoke art scene at Art by Night, held every first Friday of the month in locations across downtown. This is a perfect time to check out what’s hip and contemporary in our local galleries and connect with the artists. You’ll find out about their inspirations and processes, and will be able to further refine which pieces you connect with and respond to. A great place to start is Gallery 202 on the Market Square, which represents a collective of 25 regional artists who work in a variety of mediums. If you love it, buy it! When you find the piece that speaks to you and will bring a smile to your face every single time you walk into a room, make it yours. You can do a lot of thinking and measuring and saving, but in the end, art is about falling in love. If the price tag is daunting, look into smaller pieces by the artist to see if they fit your budget, or ask if they have prints of their work available. When you buy original work from local artists, not only do you get one-of-a-kind pieces to enliven your home and pass down from generation to generation, you also contribute to our local economy and reinforce the ambitions of talented individuals who could really use the support. So get out there and buy local art!